As guys, we’re always looking for the most efficient method of getting a quick and close shave with as little hassle as possible. If you are going to be looking for a new electric razor anytime soon, take a look at the all-new and waterproof Panasonic Arc3 Shaver. 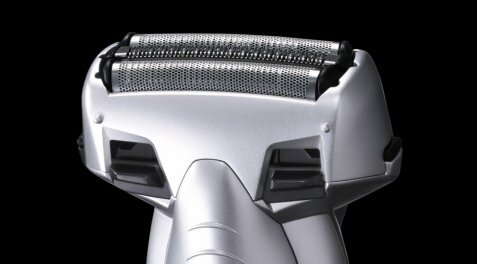 The Arc3 features three blades and can be used wet or dry, and I tried each way and a close shave was the result every time. One of the reasons for the comfortable shave was the 45-degree trimmer blade, as well as Multi-fit Arc Foil to lift and guide stubble closer to the blade. The aerodynamic Arc3 is available in white, silver or blue and is priced right at $89.95. 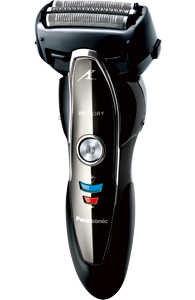 Learn more about the new Panasonic Arc3 Shaver here or go to your local Wal-Mart store to purchase one for yourself.